I am really excited about how Peter's birthday party invitations turned out. Just had to share for those of you who aren't invited. Sorry by the way if your not invited. We have to stop some where. 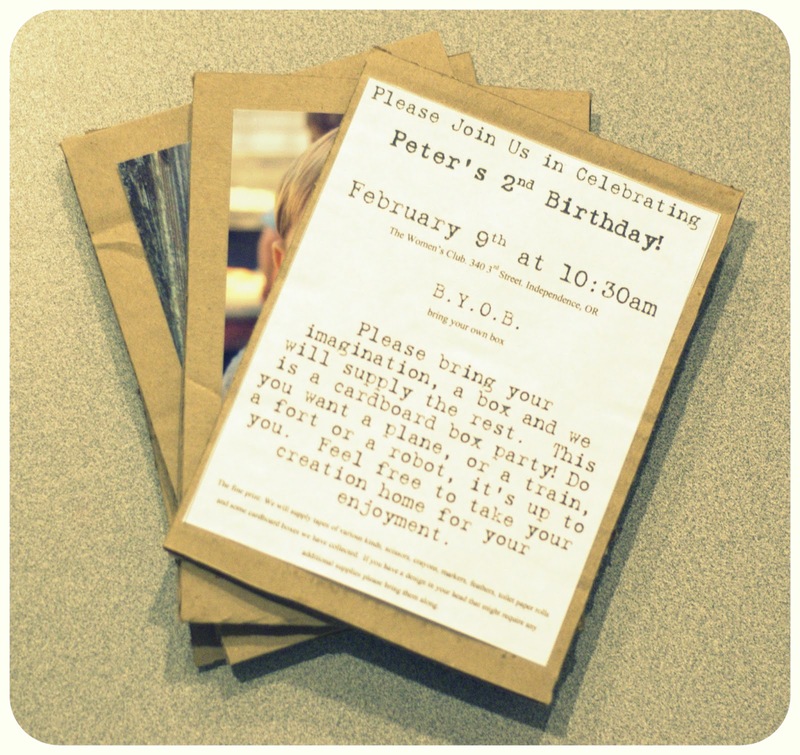 We are throwing a cardboard box party so of course the invitations had to be made out of cardboard. 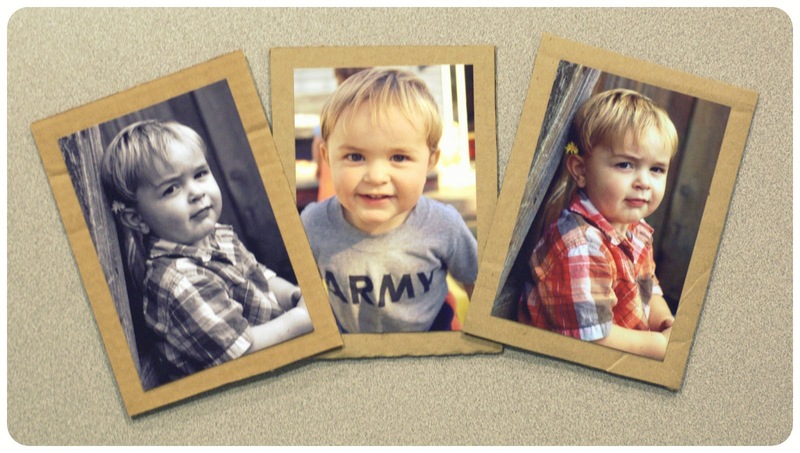 These are the three options for the front of the invites.